Kids nowadays are too much addicted to screens and parallelly the competition in education system is hiking at very fast pace. Keeping kids off the screens and make them ready to face the competitive world is a real challenge for parents. Learning is much more to books today and schools too are taking up education through apps, portals and activities. As parents we too need to keep our kids updated with the world, equally focusing on how to keep them off the screens and indulging them in more of physical activities. One of the easiest ways to keep kids active is through activity boxes. We recently received this activity box by Xplorabox and must say, they work as great learning tools through fun activities. 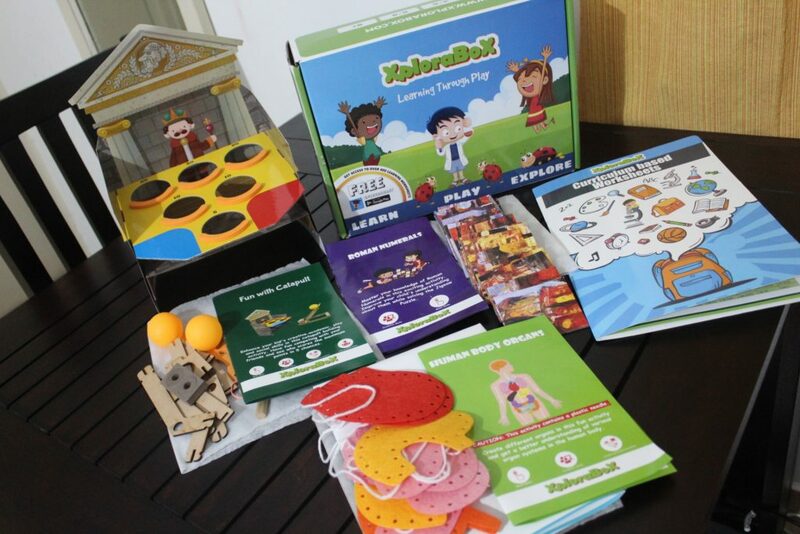 Xplorabox is a monthly subscription kids activity box curated based on the age group. 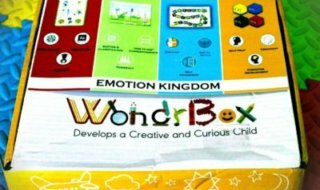 They have three activities and worksheets in every months’ box. Here is what we received in our Nov month box for Class 4 age group, themed Human Body and Roman Numerals. Human Body – Material include human body poster, with organ systems and felt cut outs of different internal organs to make 3-d model. Roman Numeral – Jigsaw puzzle to match numbers with their roman numerals. Fun with catapult – make and play activity. Curriculum based worksheets of Human Body, Roman Numerals and English Grammar to test their learning through the activity kit. 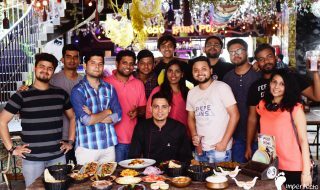 Check out the unboxing and activity video for detailed review of the activities in the Xplorabox. This is interesting …I shall try this while gifting it to some one ! I came across a similar box a few months back but that box did not consider the age of the child before delivering the toys, I think this does. Am I wrong? This looks really interesting and educational. I have to get it for my daughter. This looks so damn interesting, I would definitely love to gift this to one of my nieces, she will just love this, thank you for sharing! My daughter just loves xplorabox..there are so many unique activities its the best way for kids to while their time and learn too. Wow this looks so helpful for kids in learning and development.I would definitely check their site for options.